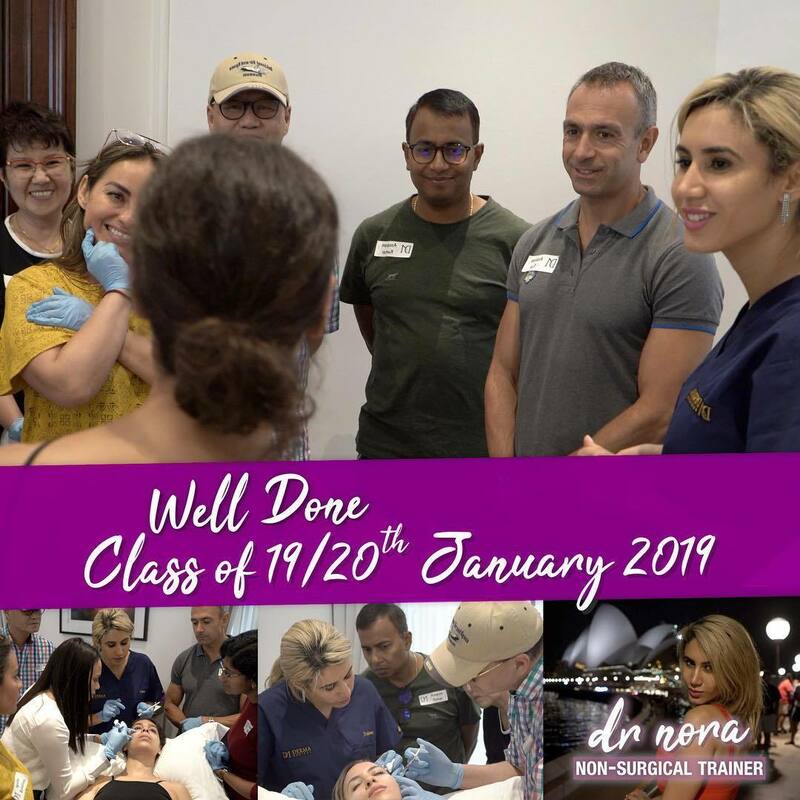 Had a great time teaching this weekend’s delegates at @dermamedicalaustralia foundation and advanced course in Brisbane. 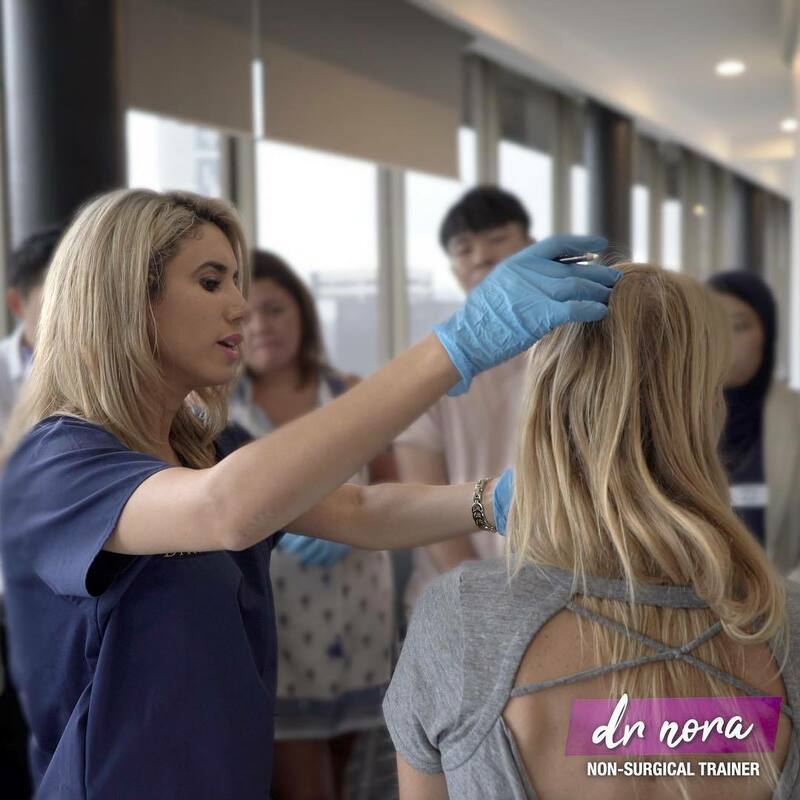 Had a great time teaching this weekend’s delegates at @dermamedicalaustralia foundation and advanced course in Sydney. 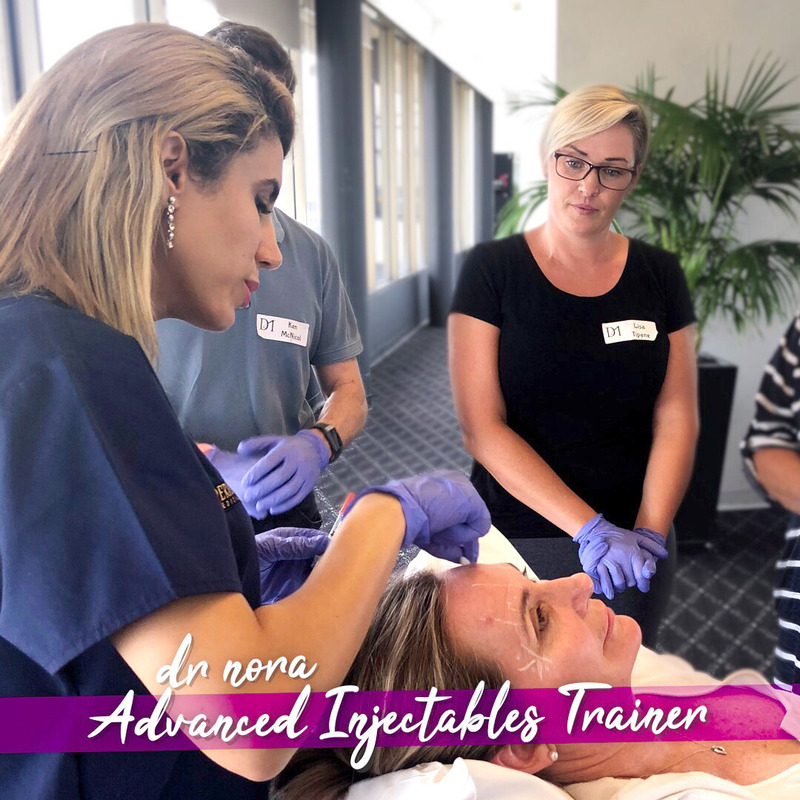 We covered the top 18 cosmetic injectable procedures from anti-wrinkle treatment of the face, to cheek and lip fillers to treating hyperhidrosis (excess underarm sweating). 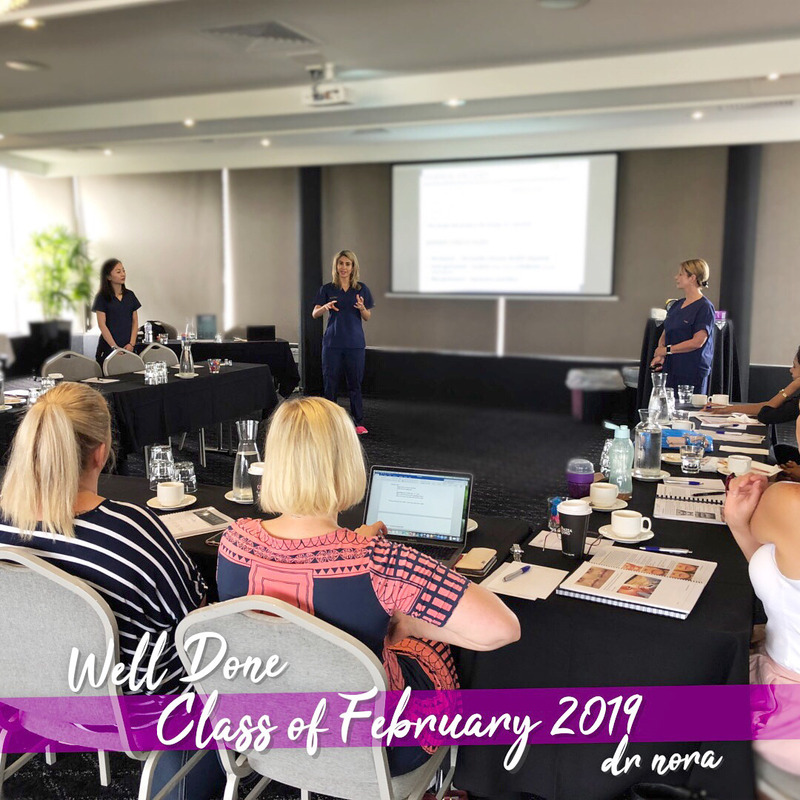 It was a pleasure teaching delegates of different medical backgrounds including a psychiatrist, plastic surgeon, neurologist, registered nurses and doctors. 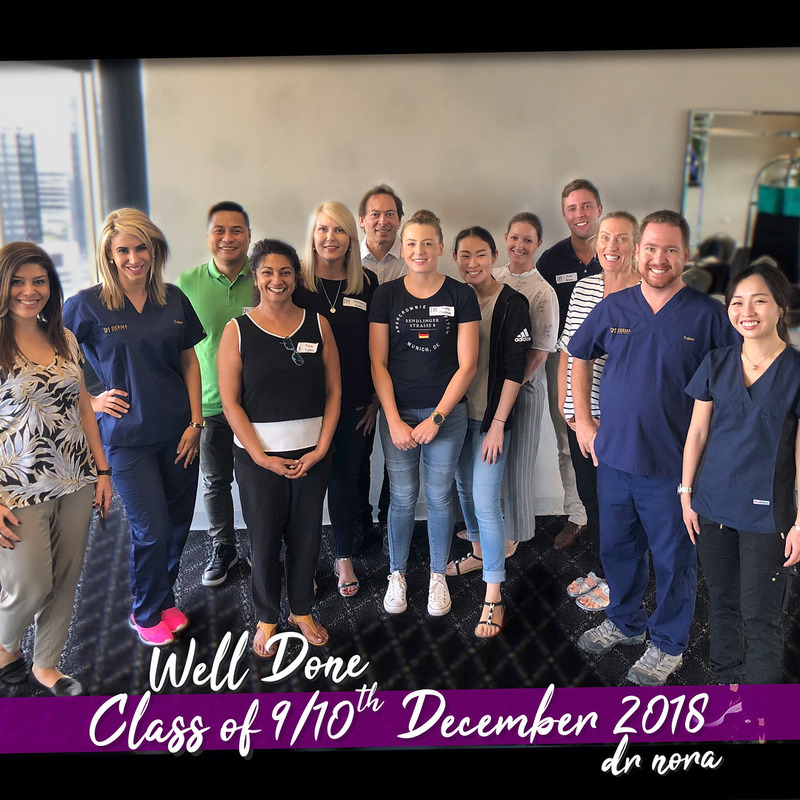 And of course, not forgetting working alongside the incredible team. I wish the delegates the very best of luck in your future cosmetic careers. 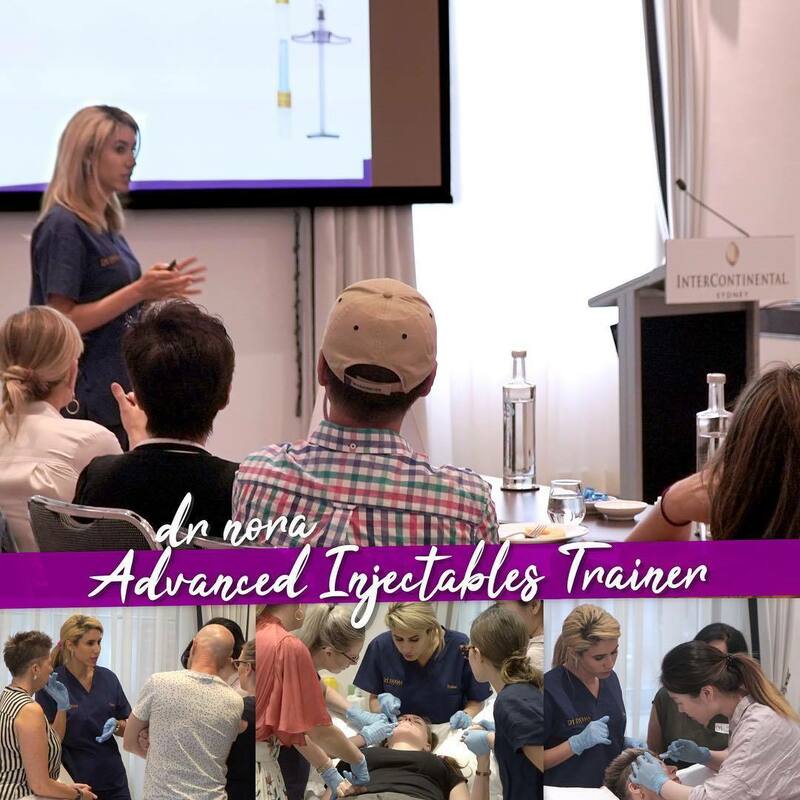 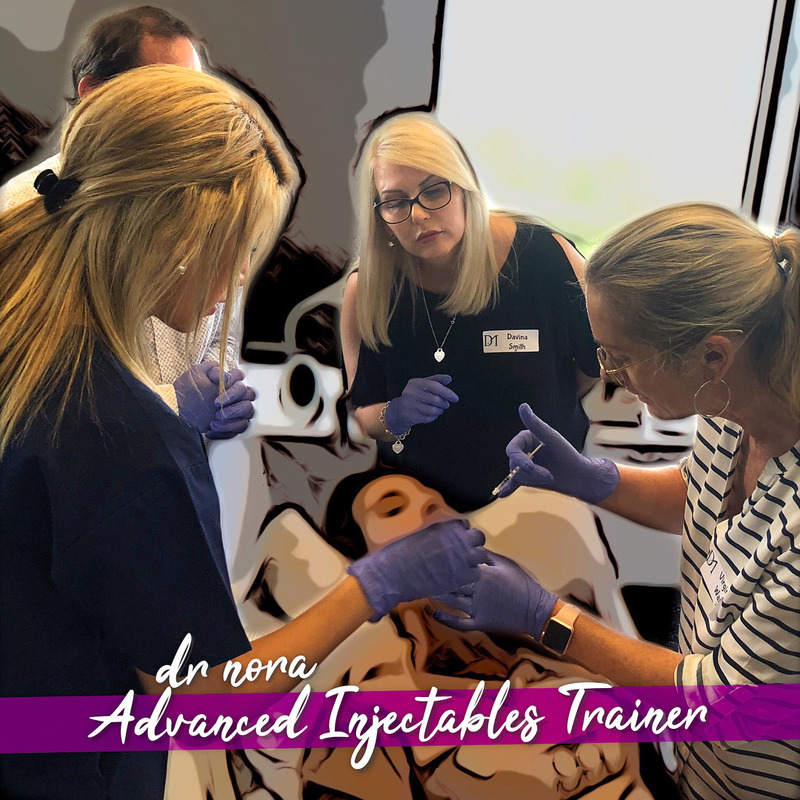 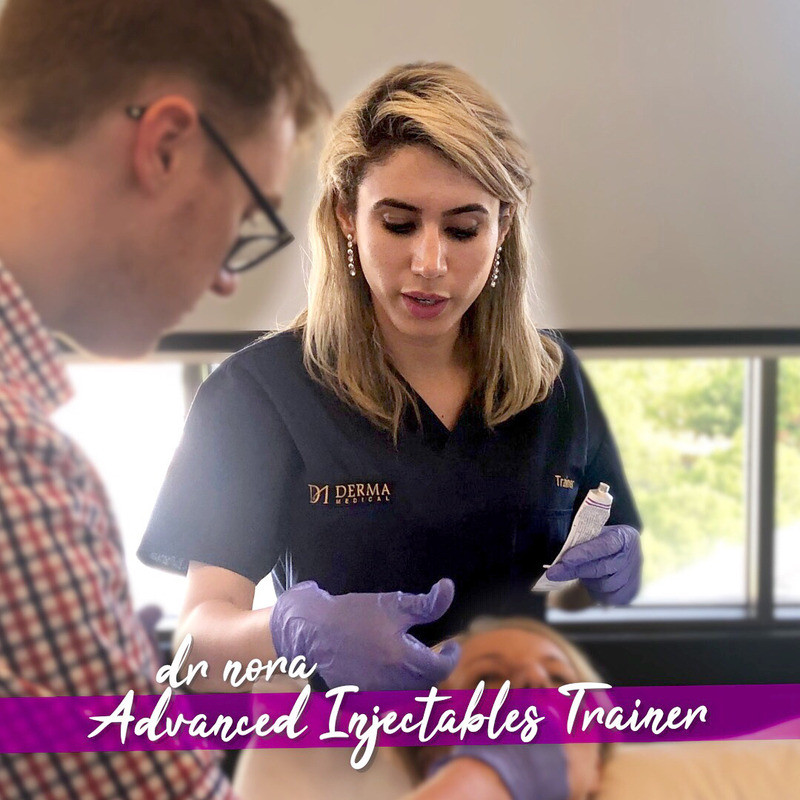 Sydney here I come ✈️ Excited and privelaged to be invited as a visiting trainer to launch the brand new @dermamedicalaustralia non-injectables training academy in Sydney. 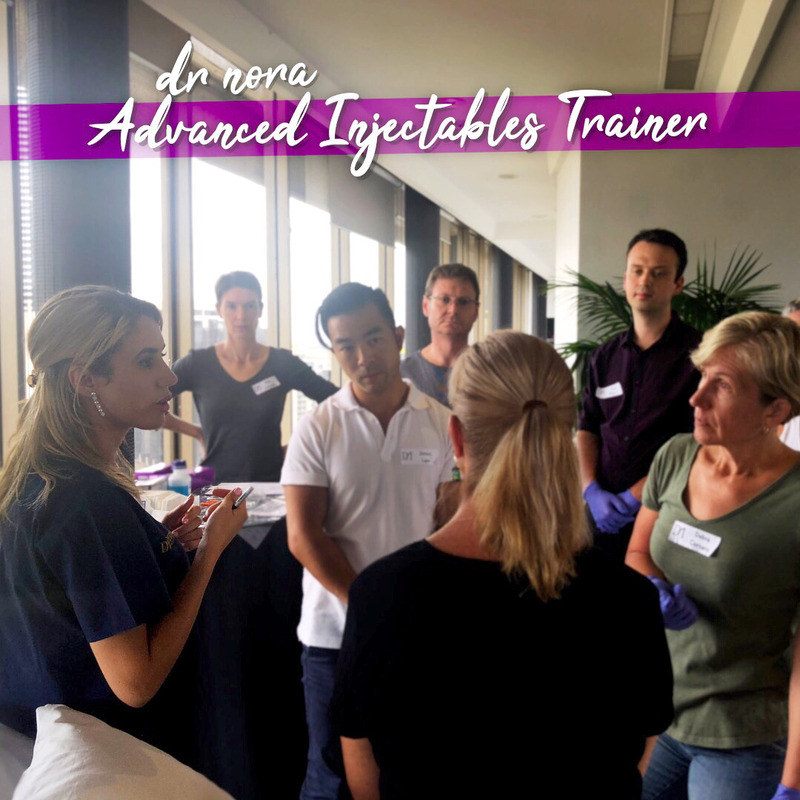 With a beautiful backdrop of the Sydney Opera House delegates will be taught the most popular cosmetic injectables procedures including dermal fillers and anti-wrinkle treatments. 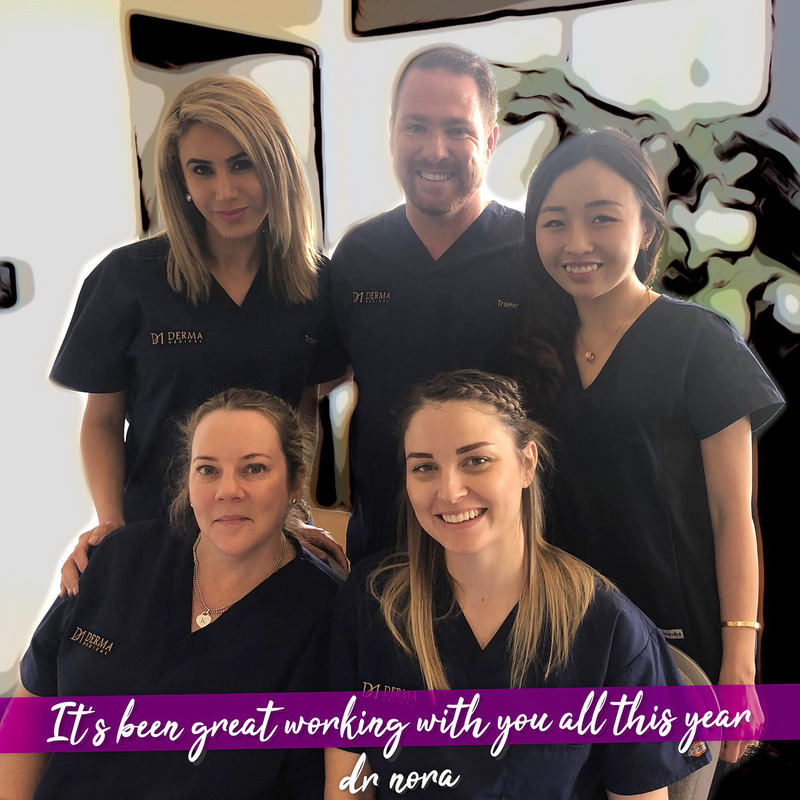 Looking forward to meeting all of the delegates and working alongside the fantastic team. 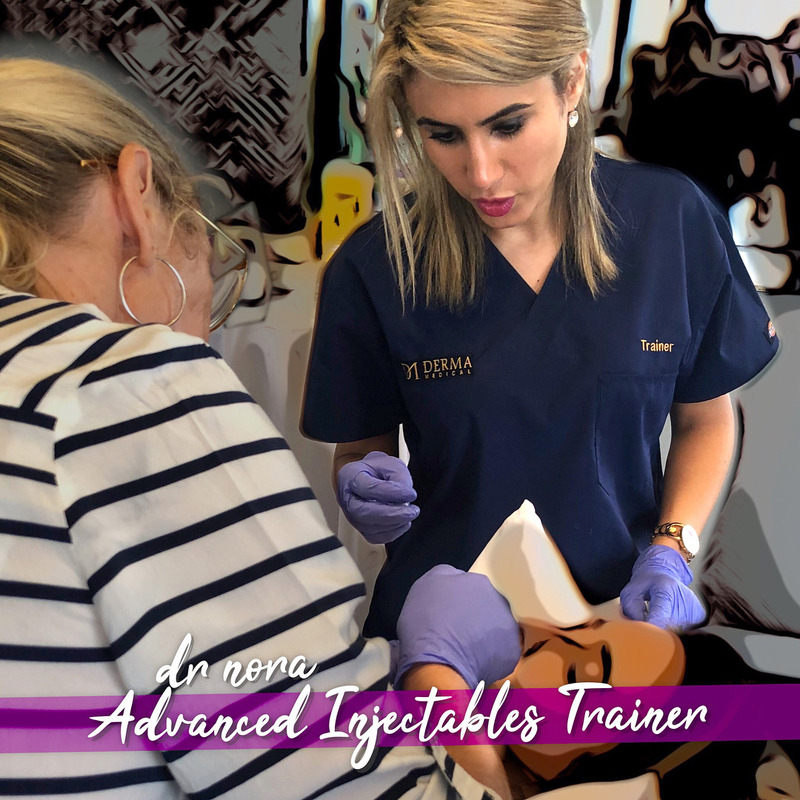  If you are interested in learning cosmetic injectables or would like to have a procedure done yourself, please pop by and see me in clinic.